Despite the frustration of the weeds taking a hold on the allotment again, I was not deterred. 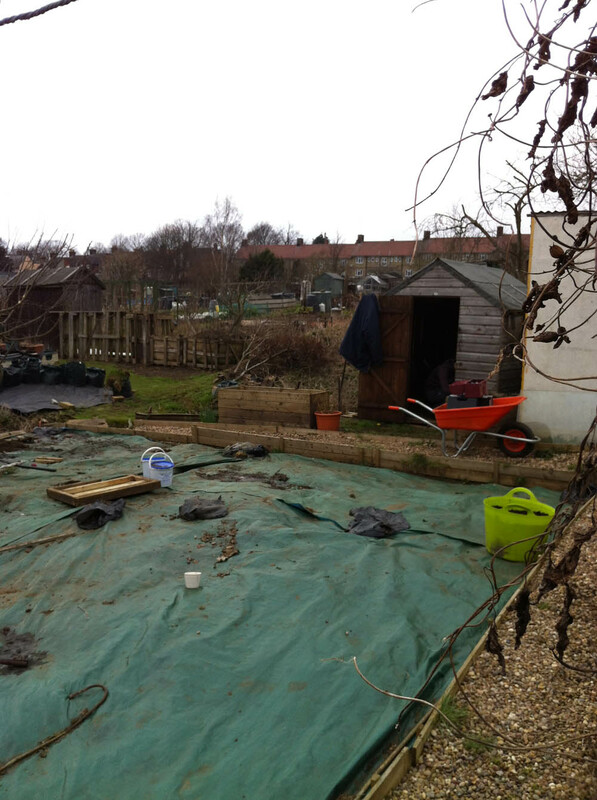 I covered the weeds throughout the allotment with tarpaulin and left them for the winter. What went wrong? There were a number of reasons: doing too much too fast, over-watering when I had forgotten to water for days before, over-sewing seeds etc. But by far the biggest issue I found was no matter how much of a beginner’s guide books, articles and website claimed to be, I still found myself confused.